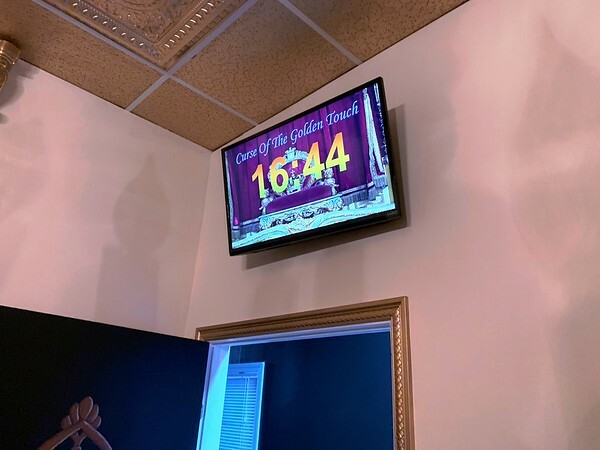 A health-minded team escaped the ancient terror of the black plague in a record 16 minutes and 44 seconds during the first week of April. Their struggle and victory were part of the Central Connecticut Health District’s celebration of National Public Health Week. CCHD’s second annual Game Night infected King Edward III’s daughter Joan with “the black death” - inviting participants to solve a series of puzzles to locate a cure. 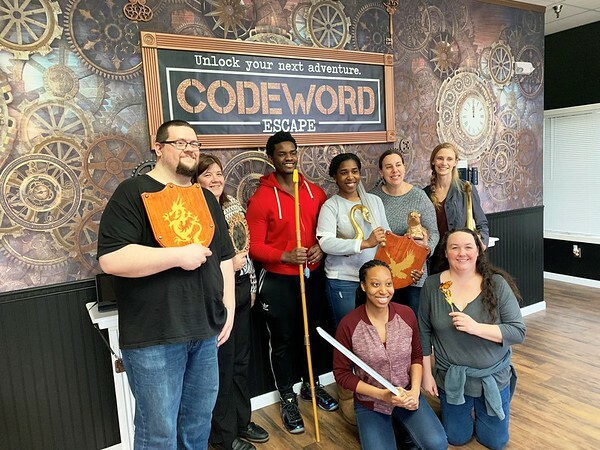 The team was “quarantined” inside Codeword Escape in Rocky Hill, which allowed the CCHD to transform its recreational escape room facility for the event. The word ‘quarantine’ actually translates to ‘40 days’ in Italian, signifying the period of time those exposed to the deathly illness would be separated from the general public. “They would hold ships up to 40 days before entering the country,” Pantoja explained. These days, different diseases require different lengths of quarantining. Game Night was the CCHD’s most popular Health Week event. It brought a representative from the Centers for Disease Control and Prevention, several employees with the Connecticut Department of Public Health, and a handful of medical students. The American Public Health Association has organized National Public Health Week during the first full week of April for the past 24 years, educating the public, policymakers, and practitioners about public health strategies, practices and prevention. This year’s national campaign, ‘Creating the Healthiest Nation: For science. For action. For health’, focuses on violence prevention, rural health, technology and climate change. CCHD Director of Health Charles Brown kicked off the week on Newington Community Television’s “Talk to the Mayor” Show. Brown joined Newington Mayor Roy Zartarian in a discussion about public health across the region. Staff also took the opportunity to promote local and national wellness initiatives throughout the seven days, including the Hospital of Central Connecticut’s Victims of Crime Act. This program provides therapy, medication management, housing and other emergency assistance to victims of violence. Expectant and new mothers were encouraged to take advantage of Text4Baby, a free mobile messaging service that provides personalized information to pregnant and new mothers in an effort to improve the health of their babies. Local residents can enroll in the service for free, by texting the word BABY to 511411. The CCHD ended its week-long commemoration with a screening of “The Human Element” at the Cora Belden Library in Rocky Hill. Posted in Newington Town Crier, Newington News on Thursday, 11 April 2019 08:31. Updated: Thursday, 11 April 2019 08:34.